Hurry! 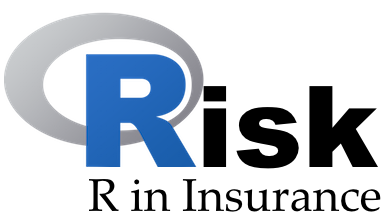 The early bird registration offer for the 4th R in Insurance conference, 11 July 2016, at Cass Business School closes 30 May. This one-day conference will focus once more on applications in insurance and actuarial science that use R, the lingua franca for statistical computation. Topics covered include reserving, pricing, loss modelling, the use of R in a production environment, and more. We have a fantastic programme with international speakers and conference dinner at Ironmongers Hall. Keynotes will be given by Mario Wüthrich and Dan Murphy. The organisers gratefully acknowledge the sponsorship of Verisk, Mirai Solutions, Applied AI, Studio, CYBAEA and Oasis, without whom the event wouldn’t be possible.